Join Pink Lemonade Project and Virginia Hill, LCSW, LICSW, OSW-C of Compass Oncology for a presentation and discussion for women cancer patients and survivors. Virginia will cover the common challenges and offer coping strategies for women on sexuality and intimacy during their cancer journey. Virginia earned her masters degree in social work from Portland State University and has been a licensed clinical social worker for more than 20 years. Her goal is to ease her patients and their families’ journey through challenging times by providing them with both emotional and practical support. Complimentary event, registration required prior to the event. Pink Lemonade Project is partnering with the Vancouver Yoga Center for a Pink Link Fit complimentary class for women affected by cancer. Yoga-like attire (ie: leggings or long shorts, comfortable top). Make sure you’ll be comfortable in a variety of yoga postures. Yoga mats will be available at the studio or you are welcome to bring your own yoga mat. Arrive 15 minutes before class starts so you can get set up & complete a waiver. A very gentle restorative yoga class. This special class is tailored for bodies that are going through healing from Cancer. aid your body out of fight or flight into your Parasympathetic nervous system where your body can turn on its own healing mechanisms. Complimentary event, registration required prior to the event reserve your spot. 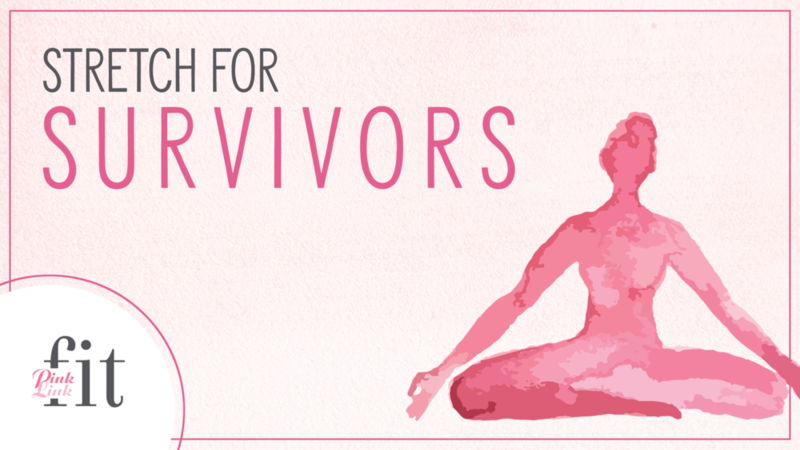 Thank you for registering for the Stretch for Survivors Yoga class! Pink Lemonade Project and Compass Oncology have teamed up to offer a support group to give women cancer survivors an opportunity to talk with others who are facing similar challenges in a safe, welcoming environment. Oncology social workers will be present to facilitate the conversation and to answer any questions you may have about physical or emotional issues, treatment side effects, and general coping strategies. Jump start your summer fitness routine! Join us to connect on an inspiring walk through Vancouver’s finest trails & parks. Pink Link Fit walks are open to those affected by breast cancer…feel free to bring family, friends, and Fido too! We walk rain or shine, just look for our Pink Lemonade Project sign! We will meet in the parking lot off Columbia St. at 168 Columbia St. City parking rates may apply. The Columbia River Renaissance Trail connects Esther Short Park in downtown Vancouver with Wintler Park along a paved five-mile long riverfront trail perfect for walking, jogging, biking or rollerblading. 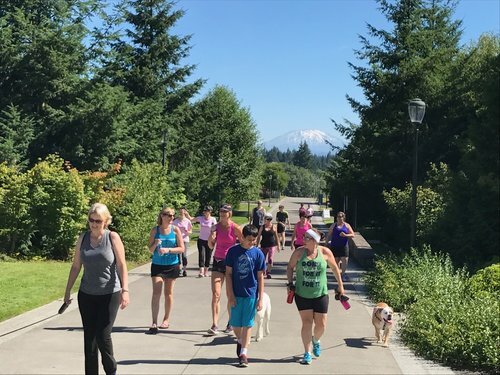 With gorgeous views of the I-5 and I-205 bridges and Mount Hood, this trail is a west Vancouver stunner. The Water Resources Education Center lies along the trail, as do the Old Apple Tree, Marine Park, Kaiser Viewing Tower and Shipyards, and Tidewater cove. Along the way are shops, restaurants and great places to picnic, play or just enjoy the view. Thank you for registering for our Pink Link Fit July walk! Pink Lemonade Project is participating in GiveMore24! GiveMore24! is a 24-hour online fundraiser that rallies our community to raise money for more than 100 local nonprofits all through one website. It begins at 12:00 am on Thursday, September 19th and goes until 11:59 pm. This is a special day when everyone who cares about Southwest Washington can take action by giving what they can from wherever they are. We hope you will give to Pink Lemonade Project so we can continue to educate, empower, and support those affected in our community by breast cancer. Pink Lemonade Project is partnering with Barre3 for a Pink Link Fit complimentary class for women affected by cancer. Barre3 doesn't believe in a one-size-fits-all approach to exercise. Instead, the class empowers each individual to modify postures and develop body awareness for lasting results. Space is limited, advanced registration is required. Yoga-like attire (ie: leggings or long shorts, comfortable top). Make sure you’ll be comfortable in a variety of postures. Our classes are performed barefoot, but grip socks are optional. Props and small towels will be provided at the studio. Bring a water bottle. Arrive 15 minutes before class starts so you can get set up. When you arrive you’ll complete a short waiver, get a tour of the studio, be able to store your belongings in our secure cubbies, and be introduced to your instructor. A tailored full body fun work out. Your instructor will get you the right props and get your space set-up for class. If you any have injuries or limitations, please let them know. All the instructors offer modifications so you can work without discomfort. Please text 360-718-2358 “I am a survivor/supporter and would like to participate in the 4.13.19 class with PLP at 11:15am” Then complete the form below. Thank you! Thank you for registering for the Pink Link Barre3 class! Bring some color into your spring wardrobe. 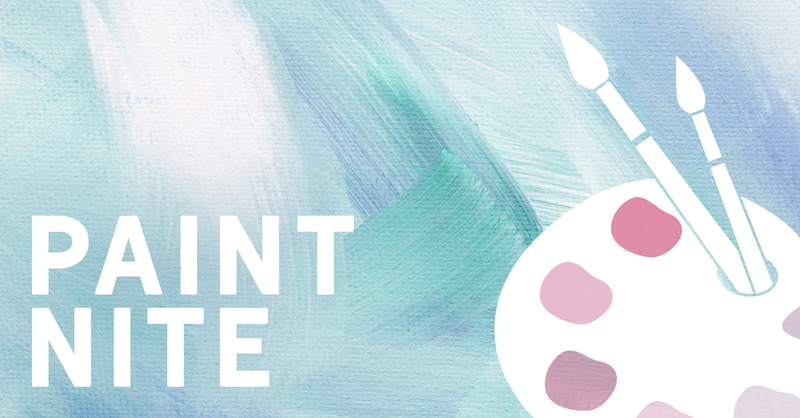 Join Pink Lemonade Project for a creative workshop to discover the art of tie dying, pink optional! Learn a variety of patterns with the use of multiple bold colors to create a unique design of your to take home and enjoy. PLP shirts will be available or your choice of a scarf or beanie. Please indicate your selection below. Pink Link events are for those affected by cancer. Join us for a resource fair on Thursday, March 21, 2019 4-6pm. We will offer a short discussion and vendors who are local and resources for those affected by cancer. BRAVE Day is on March 21st every year, and strives to educate and empower women who have been diagnosed with breast cancer about their rights to reconstruction. To truly thrive after being diagnosed with breast cancer, women need to know the resources that are available to them―and how to access them. Self-empowerment and knowing your rights can make all the difference in a healthy, successful recovery. The sole purpose of BRAVE Day is educating women about their options. The Women’s Health and Cancer Rights Act (WHCRA) was enacted. This federal law requires insurance plans that cover a mastectomy to also cover breast restoration up to 4 months after mastectomy surgery. This important mandate gave women choices without undue financial burden. But 20 years later, most women don’t know about it. BRAVE DAY is here. And we brought a megaphone. So everyone will know it. The Breast Cancer Issues Conference provides survivors & fighters, support persons, high-risk individuals, and health care professionals the opportunity to learn about and discuss breast cancer topics with leading health professionals, researchers, and fellow survivors. Topics cover emerging research and treatment options, breast cancer risk reduction, and quality of life issues. Join Pink Lemonade Project and Lisa Egan, MMS, PA-C, Gynecologic Oncology Division, OHSU for a special cancer survivor seminar discussing strategies for managing symptoms associated with menopause and cancer. Lisa is a physician assistant who has 15 years of experience in gynecologic oncology. She works closely with women from cancer diagnosis, through treatment and recovery. As a part of her approach to cancer care, she runs a clinical program at OHSU titled Sexual Health for Women Impacted by Cancer. Cancer patients, survivors and their spouse/partner/companion/caregiver and family are invited to attend together. Thank you for registering for Managing Menopausal Symptoms! Due to popularity this event is sold out. Sign up below to join the wait list only! We will contact those on the wait list as space becomes available. Thank you! Thank you for registering for Spinning for Survivors! Our February 22-24 2019 Retreat is currently sold out, however we are accepting applications for our wait list. Join us along with Susan Hedlund, MSW, LCSW, OSW-C, of OHSU for a workshop addressing the common challenges with the fear of recurrence. Many who have been diagnosed with cancer live with the worry and/or fear of recurrence. Susan will focus on offering tools to work through the fear by providing strategies for managing anxiety and uncertainty. Cancer patients, survivors and their spouse/partner/companion/caregiver and family are invited to attend together. Complimentary event, registration required. Thank you for registering for Fear of Recurrence! Join us for a special social and workshop just for spouses/partners/care givers of those affected by cancer. 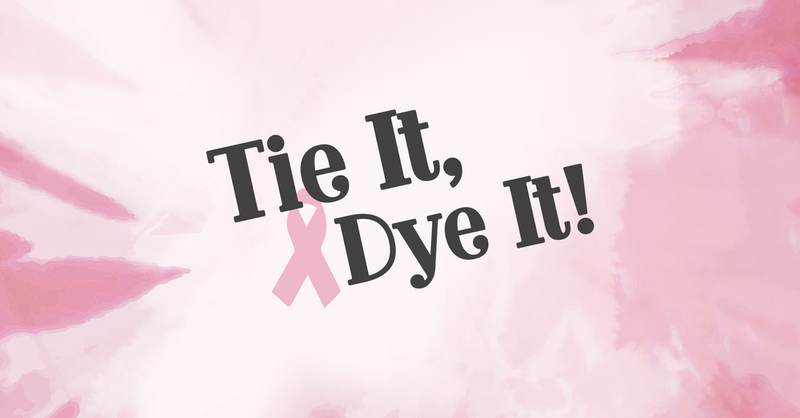 This event is designed to bring together those that are supporting cancer survivors. 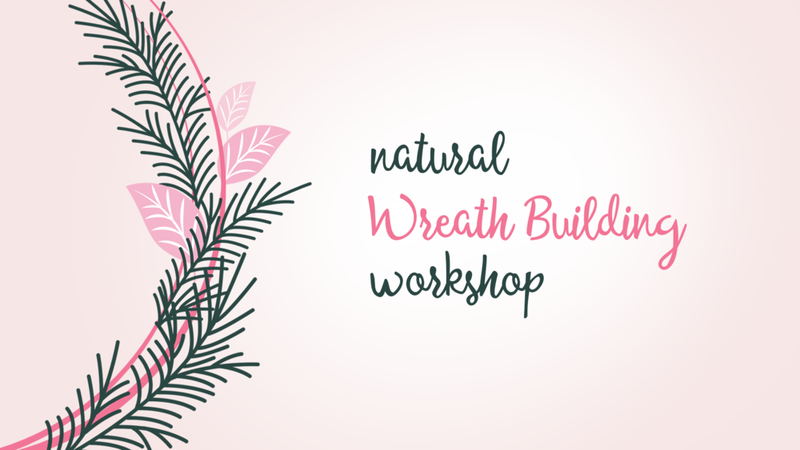 This will be a guided workshop will teach the art of floral design and the steps to create floral piece to take home and enjoy or give as a gift. registration required. New year, new you! Join us for a social event with Glam Beauty Bar and Changeware bras. We want to pamper you a variety of mini services for survivors by Glam Beauty Bar. Changeware will be offer bra fittings for all, including prosthesis and reconstruction. Complimentary event, space is limited. Registration required. Join us as we discover the art of calligraphy. A guided lesson to learn the technique behind calligraphy will be provided along with the tools needed to created beautiful hand written cards. Enjoy an array of cookies and sweet treats to savor at the event or to take home and share! Pink Link Events are for those affected by cancer. Registration is required. It’s that time of year again. So much to do and so little time to do it! All the holiday tasks, the pressure of trying to meet everyone’s expectations, attempts to continue family rituals can seem impossible to maintain with the busy everyday schedules. Join us along with Cathy Weeks, L.C.S.W., O.S.W-C., of OHSU Knight Cancer Institute as we discuss survival tactics to avoid holiday fatigue and insomnia. Survivors, care givers, spouses, and family are encouraged to attend. Complimentary Event, registration required. 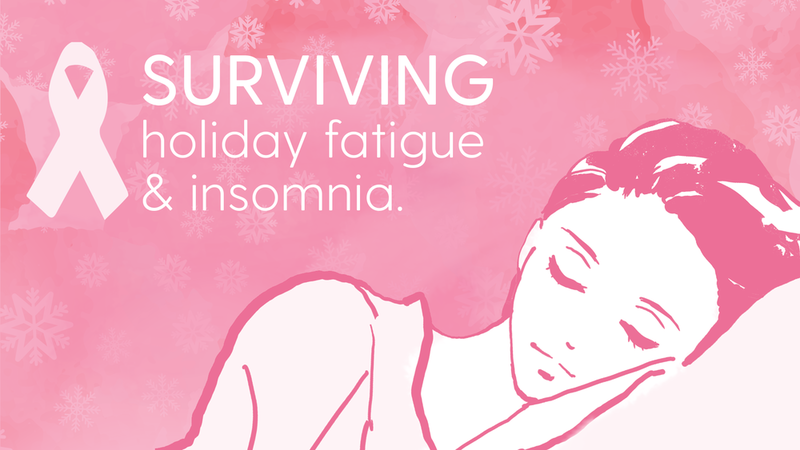 Thank you for registering for Surviving Holiday Fatigue and Insomnia! Join us as and Metal + Moss floral design for a guided tutorial to learn the art of building a natural holiday wreath to take home and enjoy. Space is limited and advanced registration is required. 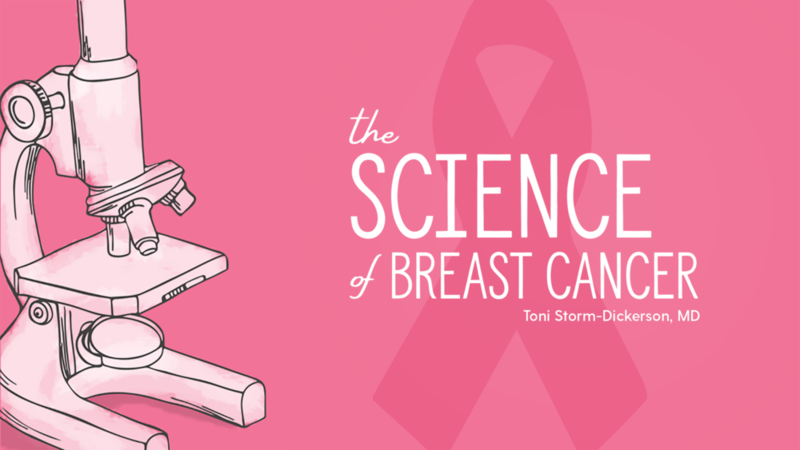 Join Pink Lemonade Project and Toni Storm-Dickerson, MD for a seminar on The Science of Breast Cancer addressing the facts of breast cancer. Dr. Storm-Dickerson is a breast surgical oncologist with advanced subspecialty expertise in oncoplastic techniques and is Co-Director of Compass Breast Specialists. In addition to the surgical management of breast cancer, she treats complex benign breast disease. She is dedicated to providing state-of-the-art care that includes innovative surgical approaches. Anyone interested in learning more about breast cancer is encouraged to attend. Complimentary Event, registration required.